Facebook Founder, Mark Zukerberg released an official statement on regards Facebook live and as it seems, Facebook would be launching Facebook live anytime soon. 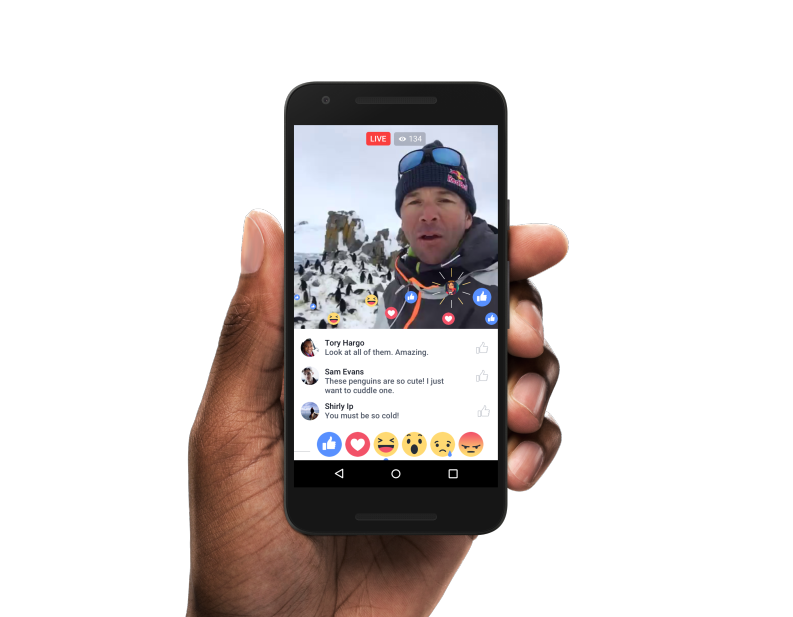 Facebook live have actually been on though restricted to some individuals, the Founder of Facebook actually used it to stream a video at the 2016 Mobile Week congress which took place at Barcelona. Below is an update as gotten from Facebook’s Official News site. Though the app is yet to be launched, we would release an update once it goes live. Facebook CEO, Mark Zuckerberg will also be going live at 10:30am PT today to talk about the update and answer questions from the community.